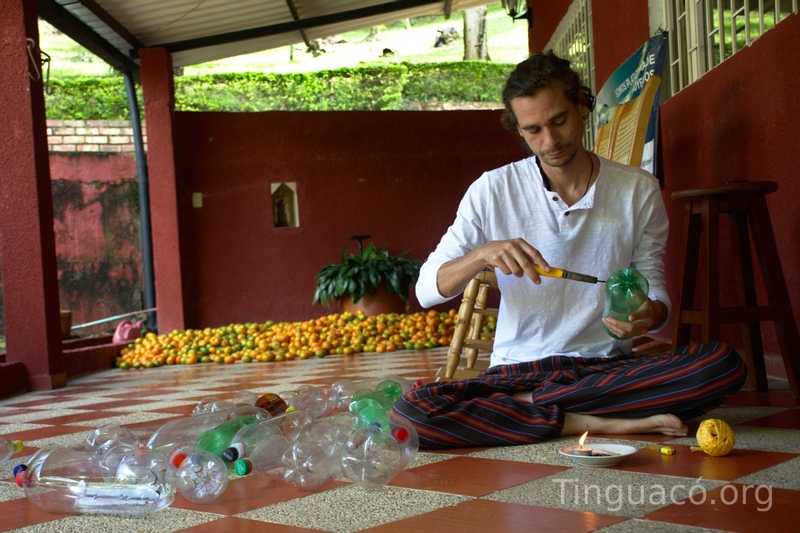 Participate and Provide Workshops in Art and Education in Colombia! 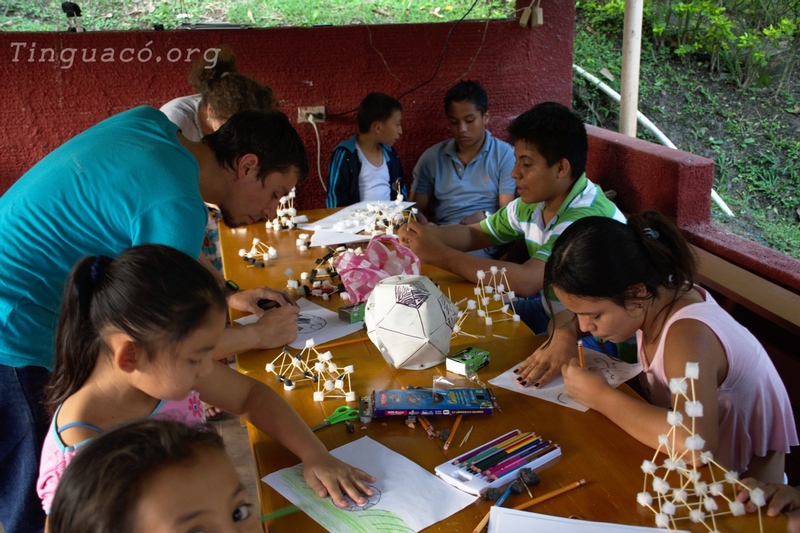 We are a young non-profit organization that was founded in Bogotá, Colombia with the purpose of bringing friends together from different backgrounds and providing them with a platform to share their knowledge and talents with different vulnerable communities by organizing/supporting workshops and developing projects that are sustainable and have a social or cultural cause. - Support our weaving workshop: we have a workshop for kids and teens of the village and we need help preparing light snacks and refreshments, setting up the place, and organizing once the workshop is over. We also need help documenting the work with photos and videos. You will participate and learn the weaving techniques with a group of about 10 kids. The workshop takes place 3 days a week in the afternoon before sunset. - Provide a workshop: kids are always eager to learn or practice a new language or learn something about another country and culture. 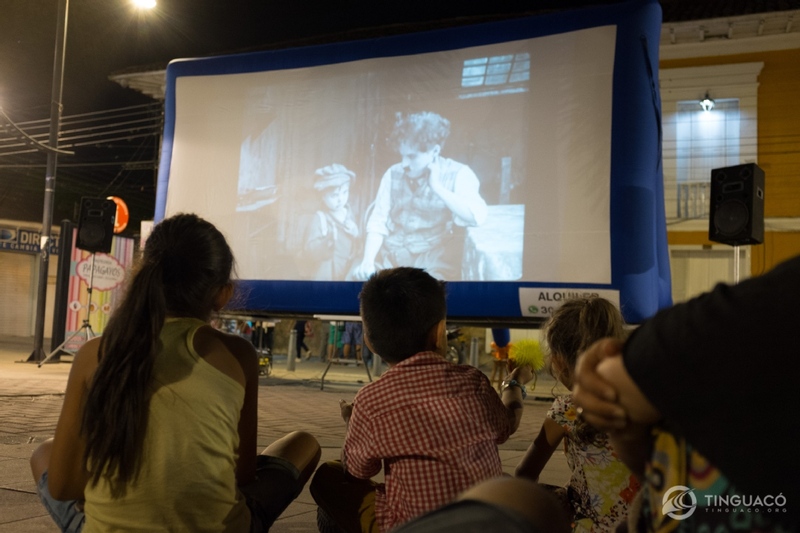 If you have a special talent that you would like to share with our community, we can help you organize a one time workshop or a series of workshops. - Gardening and other help: help us maintain our beautiful garden while learning how we are working to implement sustainable gardening practices. We are currently looking for a one week minimum applicants but this can be adjusted depending on the profile of the volunteer. You may have to share a room and facilities with up to 3 other guests/volunteers. Private room and facilities also available upon request. You have the option to buy you own food if you have a special diet or share meal costs with the team involved in the project (usually 2-4 people). The kitchen is available for cooking but if you can't or don't like to cook we can take care of you. - basic items such as toiletries, drinking water, basic items for cooking. We have to buy and carry items like this from far and that's why we buy them for our guests/volunteers ahead of time. 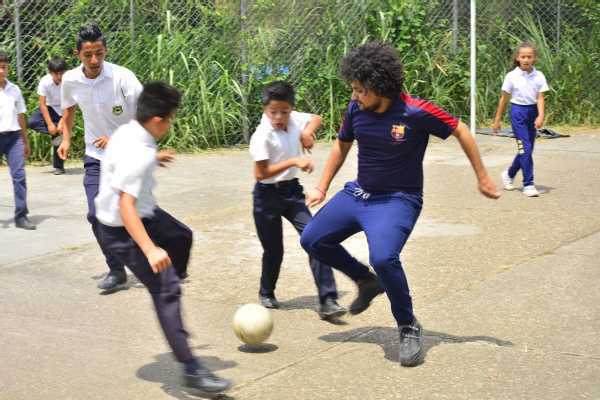 Kooky Messi - The best experience anyone could wish for in Colombia. "I spent 5 months with Tinguaco. for me it was the best 5 months i spent in the past year and half that i stayed in Colombia. 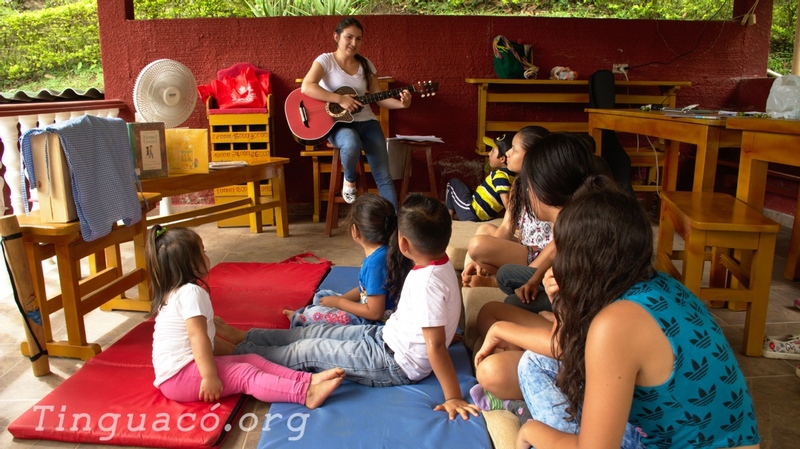 i found all the support i needed as foreigner volunteer, i found joy and love working and playing with the kids of Tinguaco, im gonna miss all of you so much and i wish you wait for me when i come back next year." 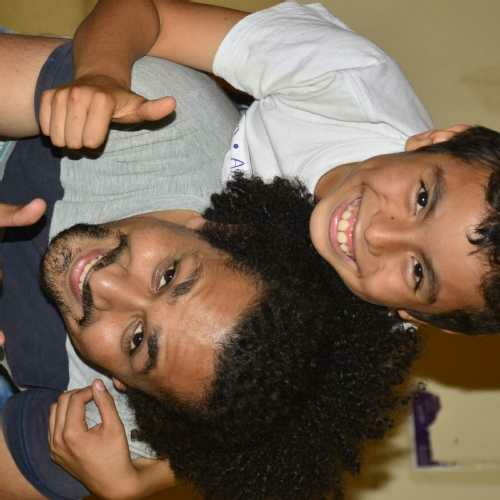 "Mi experiencia como voluntaria en la fundación ha estado enfocada en promover la lectura y la escritura con los niños de la comunidad. 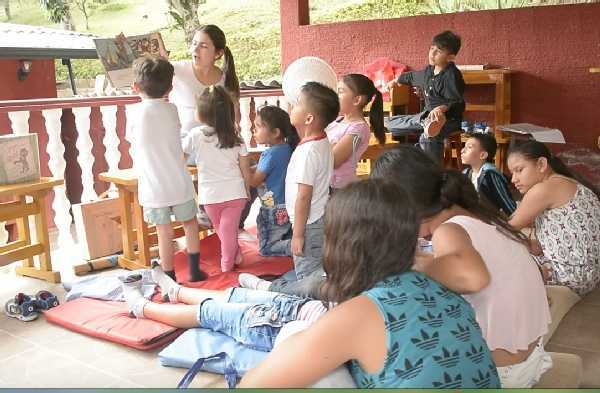 Mis actividades han sido desarrolladas en el marco de dos proyectos principales: Proyecto de promoción de lectura y construcción de la biblioteca y por otra parte, un proyecto de intercambio cultural entre Colombia y Francia. 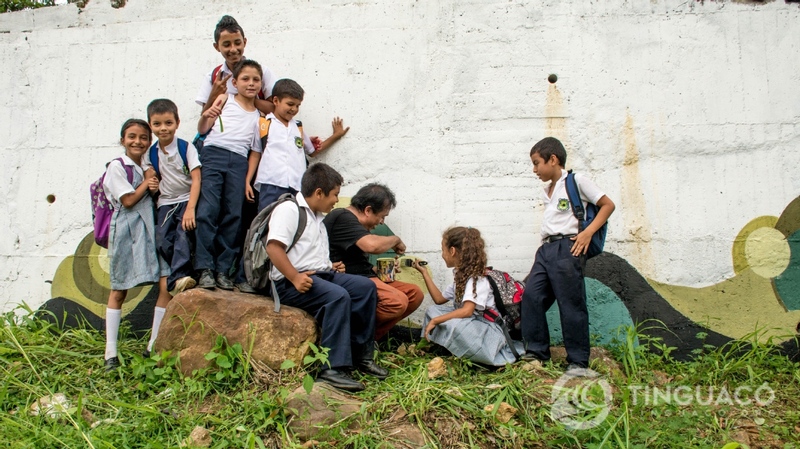 Estas experiencias no solo han sido un espacio para vibrar de alegría con la energía y el carisma de estos niños y la comunidad, si no que además me ha permitido seguir avanzando como investigadora en el campo de la educación." 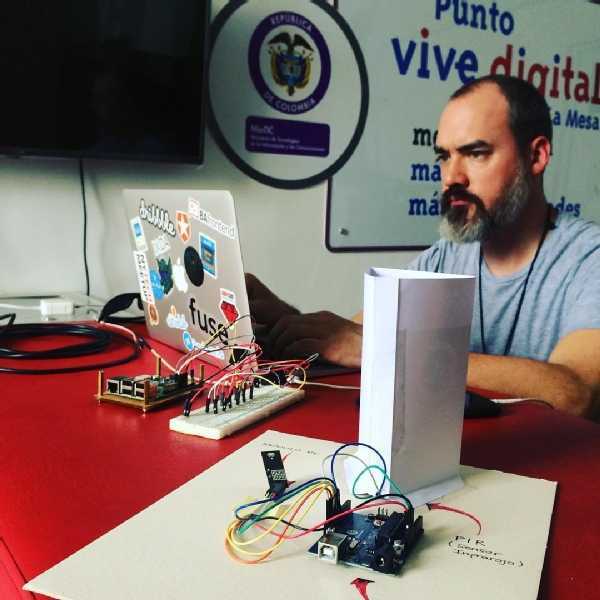 "I worked as a volunteer with the Tinguacó Foundation in a project to create an Internet of Things installation on the town of La Mesa, Cundinamarca. 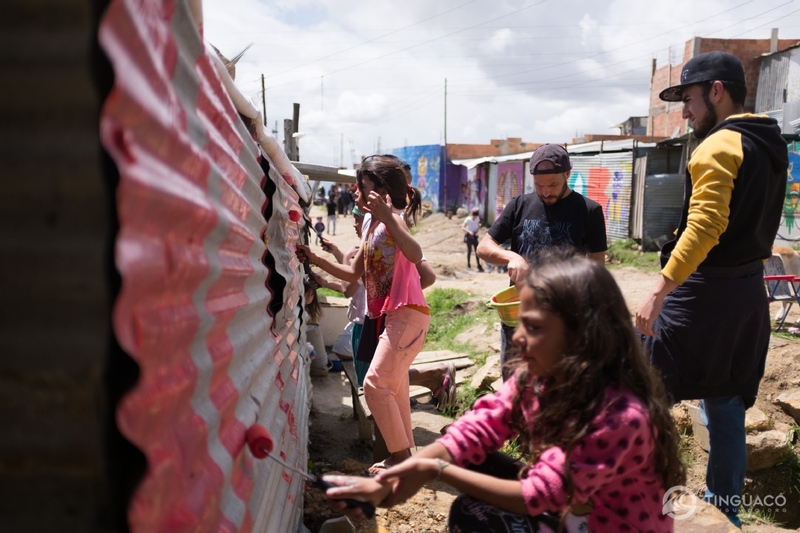 The objective was to show the kids how to build with non expensive electronic circuits and common elements like cardboard an installation that interacts with Internet. In this case, it was a camera that shot a photo when a sensor was activated through a jump from the kids. Afterwards, this photo was uploaded to the Facebook page of the Foundation. 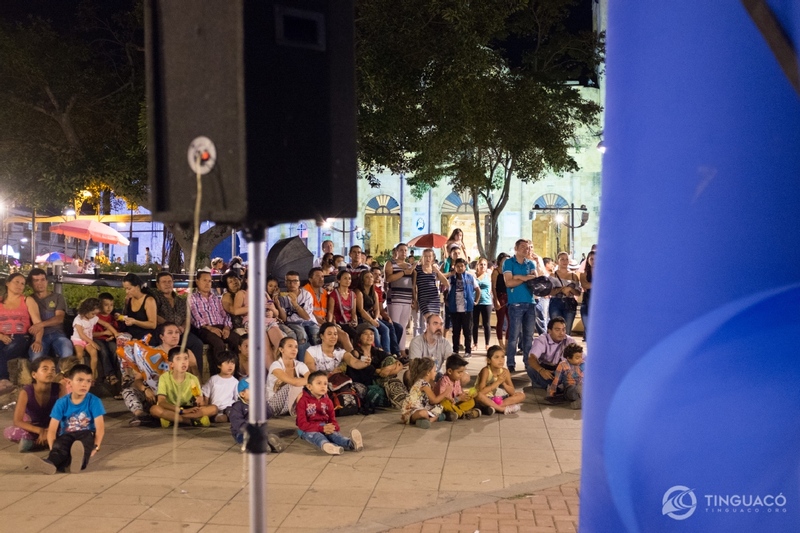 It was an amazing activity to celebrate the youth week. It was really nice to share it with the kids and try to incentive them to research more about the topic and let them play with electronics. 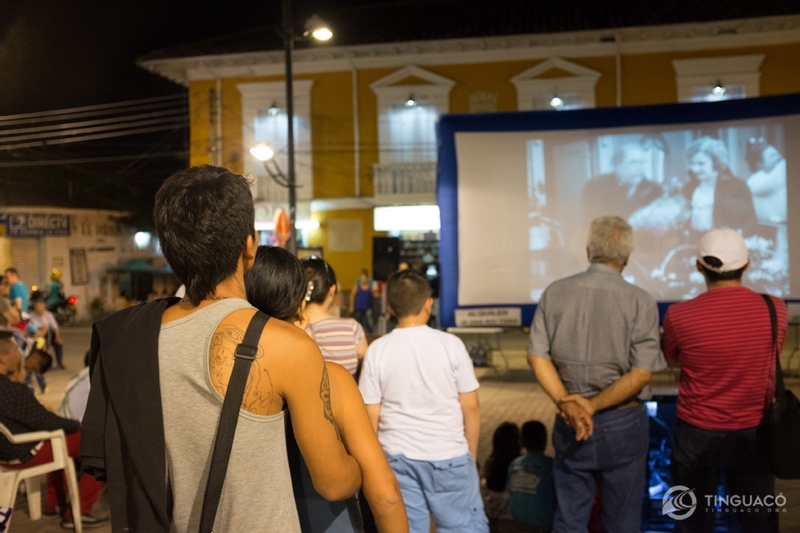 The Tinguacó Foundation in contact with La Mesa Town Hall allow me to generate the event and had a wonderful experience! 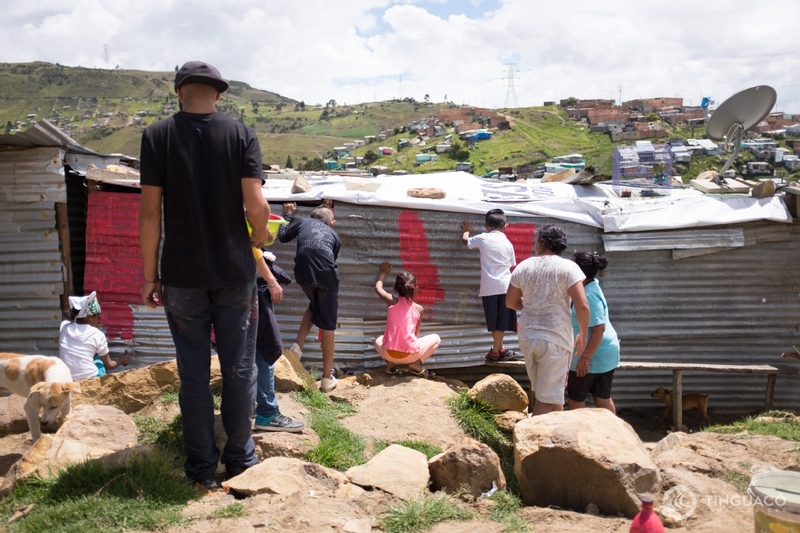 Trabajé como volunario durante la semana de la juventud organizada por la Alcaldía de La Mesa y participé con la fundación Tinguacó en una actividad de Internet de las Cosas en el pueblo de La Mesa, Cundinamarca. El objetivo era mostrarles a los chicos como a partir de circuitos electrónicos que no cuestan mucho dinero y elementos comunes como el cartón, podemos hacer una instalación que interactúe con Internet. En este caso era una cámara que sacaba una foto a partir de un sensor que se activaba cuando los chicos saltaran. Luego, esta foto era publicada en la página de Facebook de la Fundación. Fue una actividad para celebrar la semana de la juventud y fue una experiencia muy linda, poder compartir cosas con los chicos e incentivarlos a que investigaran más acerca del tema y a que jugaran con la electrónica. 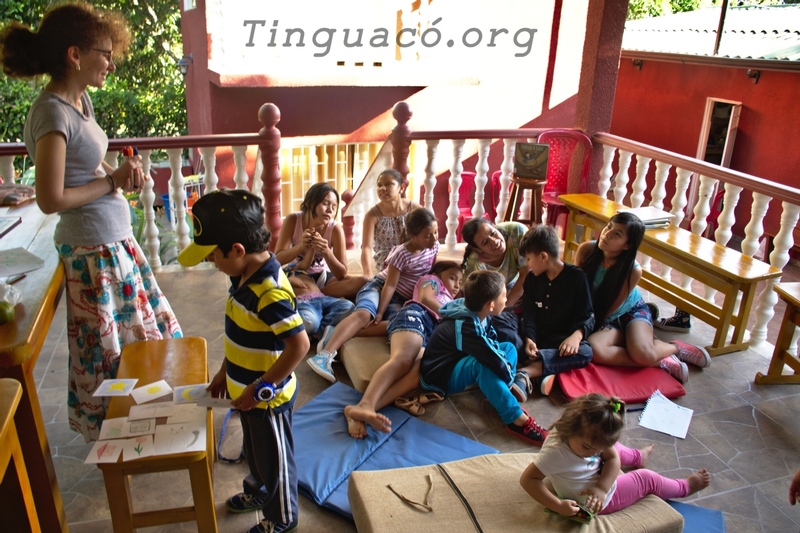 La Fundación Tinguacó en contacto con la Alcaldía me permitió generar el evento y tener una maravillosa experiencia!" There is limited access to the internet but total access to nature and a set of hammocks on our front porch. Our facilities are complete with everything you need to make your stay comfortable. Please note there is no A/C but we have fans and cold showers to cool off. We will provide accommodation and transportation to and from the house. If you are providing a workshop we can provide you with a television set, projector, sound system, and a comfortable space and seating; you would need to provide any other resource required for your workshop. Calle 45 #21-03, Bogotá, Colombia. 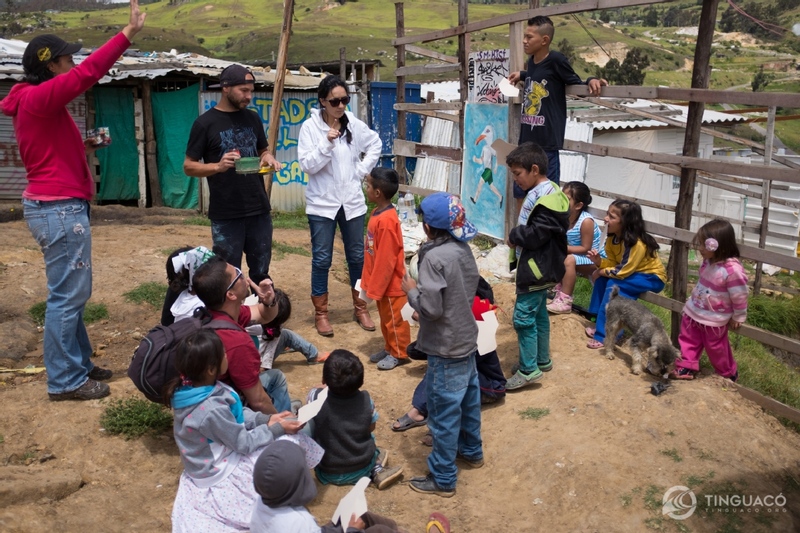 Spend a day relaxing in the countryside of Bogotá and supporting our project in our foundation house in La Mesa town just a few kilometers from the Capital Bogotá. 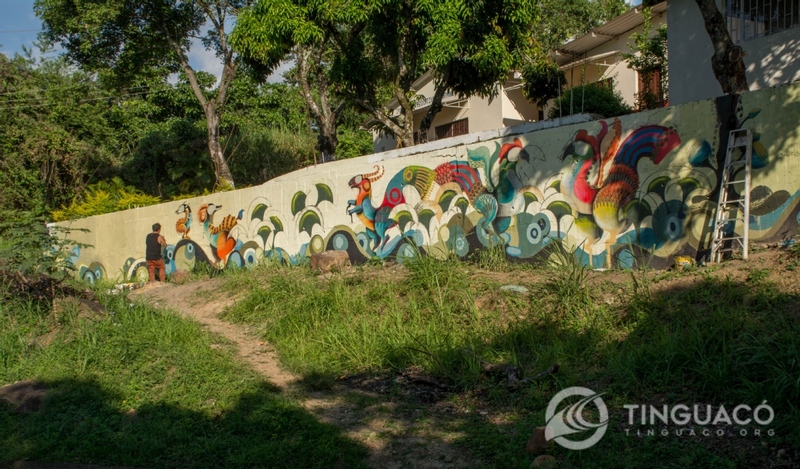 We leave the city after breakfast for a short trip to our house located in La Mesa, Cundinamarca. After you enjoy a traditional lunch, you will receive a lesson on how to weave like us, and you will learn how to make a beautiful bracelet that you can take home with you. We return to Bogotá just in time for dinner. Please note, the duration of this activity is 8-11 hours including lunch and travel time. 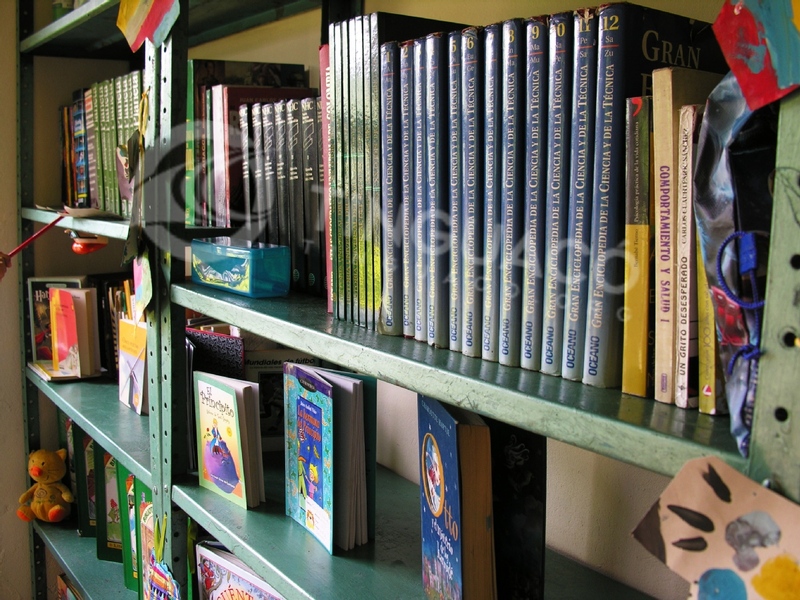 Books in different languages, movies, arts and crafts materials, food donations to provide snacks for the kids during workshops, used/new computers, tablets, monetary donations, others. 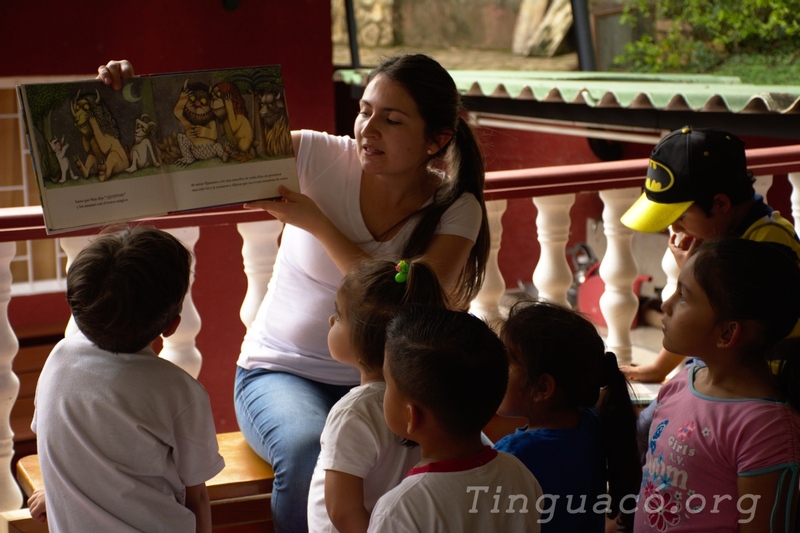 We also work in a town located about 60 kilometers (40 miles) from Bogotá, the capital city of Colombia, where we host volunteers for one day activities and sometimes for longer stays (anywhere from 2 days to 2 months or even more!). 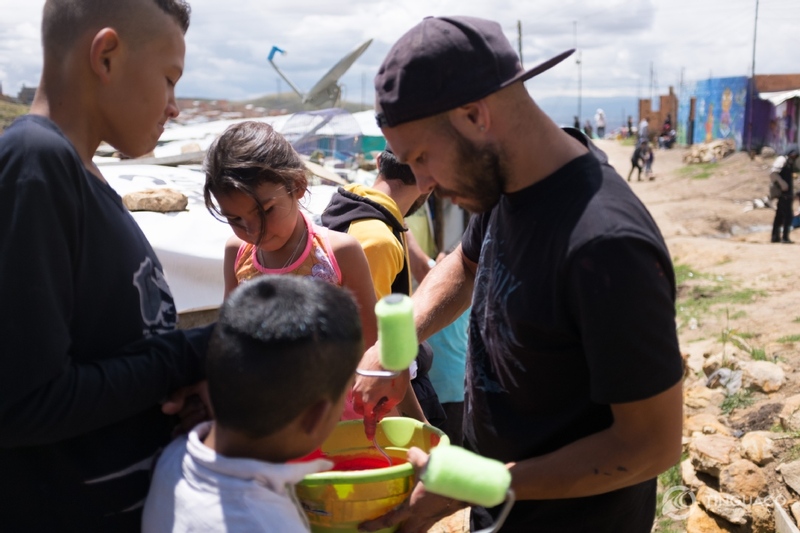 Our volunteers are usually friends and family members that want to come to provide workshops, help us prepare snacks, organize logistics, and many other different activities. We are now opening our platform to other volunteers that want to come to participate and share their knowledge and talent with our lovely community. While volunteering with us you will have the opportunity to participate and learn in our weaving workshop where we teach the group how to make beautiful bracelets and other things with these traditional techniques. 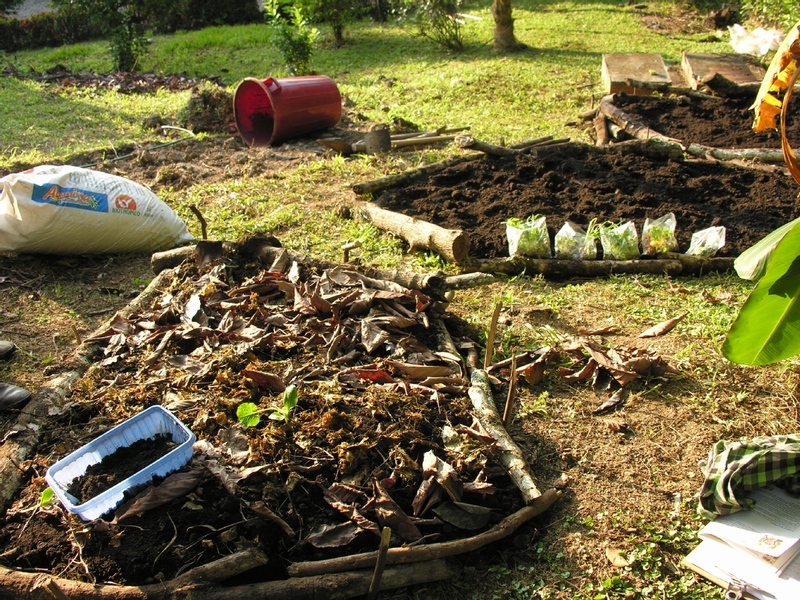 You will also have the opportunity to learn about our sustainable gardening project and how you can implement it in your home if you are interested in urban gardening. Learn healthy recipes from our in house volunteer and coordinator staff. If you are interested to immerse yourself in the culture and practice your Spanish you can do so by practicing with the community. Our coordinator speaks English and will be able to communicate with you but everyone else Speaks only Spanish. 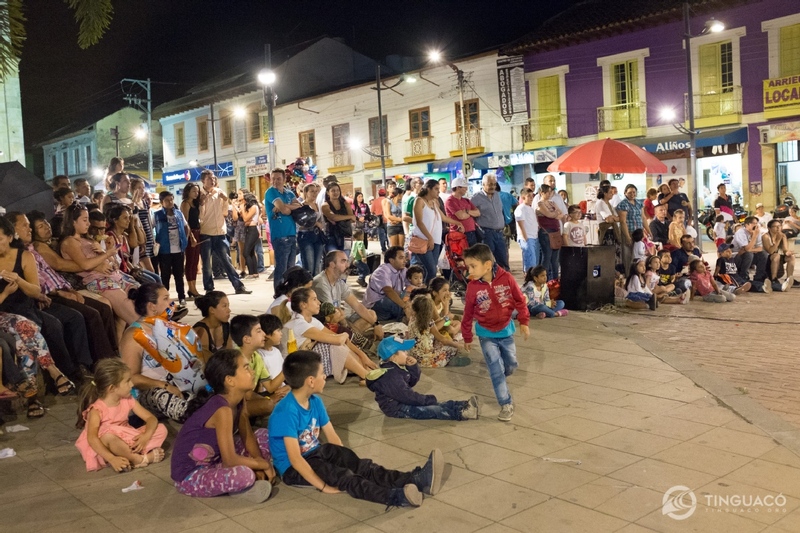 The program will take place in a village called "San Andres" in the town of La Mesa, Cundinamarca. 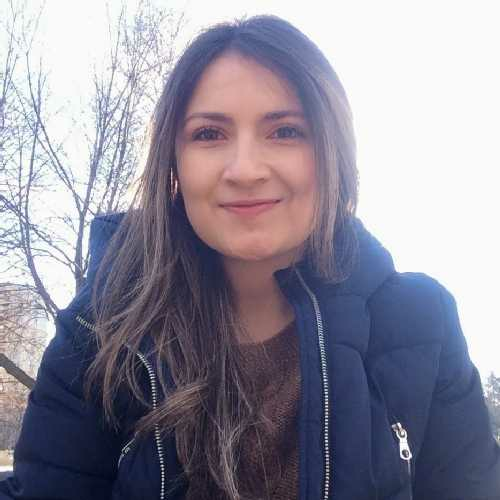 You will arrive and depart the house with our program coordinator from Bogotá. You need to be comfortable with public transportation and long walks/hikes under warm tropical climate (sometimes there is no access to a vehicle and you will have to walk to reach the house). The location is very safe and you will enjoy the warm tropical climate. The tropical warm environment is not for everyone but you will not be sorry if you choose to come volunteer with us and participate in this rewarding experience. We can accept up to 2 volunteers for this specific project. 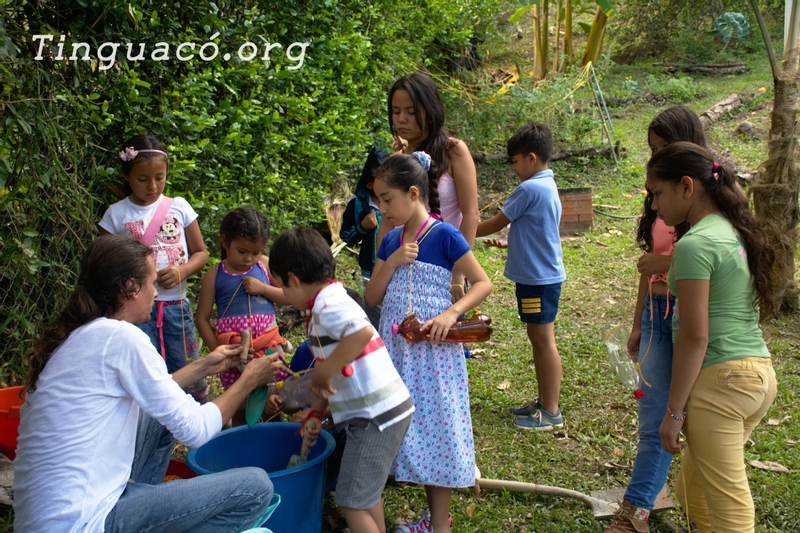 We at Tinguacó Foundation would love to hear from you!